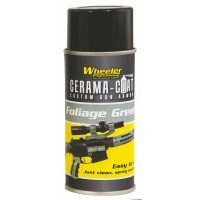 Wheeler Engineering Cerama-Coat is a spray-on metal finish that brings new life to old guns without expensive airbrushes or painting equipment. 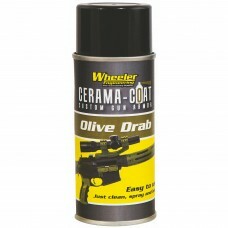 This one-can solution is the toughest metal finish available. 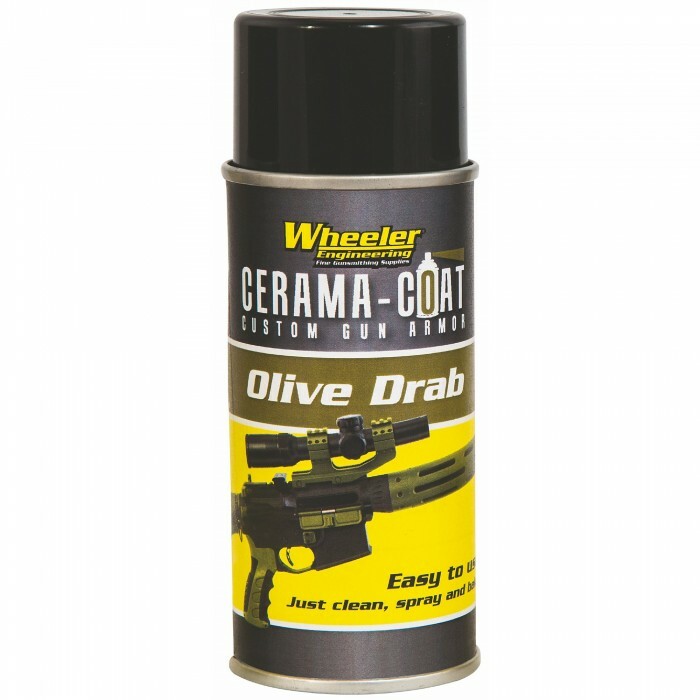 The formula contains a ceramic matrix, giving the finish ultimate durability, wear-resistance, and protection against rust and solvents. 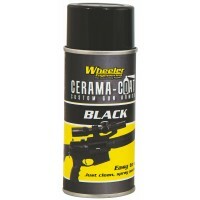 The key to the super hard finish of Wheeler Engineering Cerama-Coat Gun Armor is ultra-fine ceramic molecules that actually crosslink and bond to the base material. 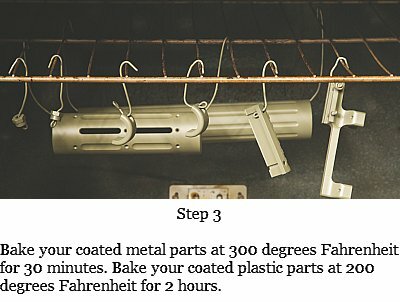 Baking your parts after application forms the bond and hardens the finish making it highly resistant to scratching, chipping and gun solvents. 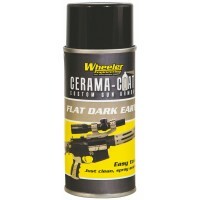 Cerama-Coat bonds to all ferrous metals, alloys, stainless steel and synthetics that can be heated to 200 degrees F. It can be applied over bare metal or to parts with an existing blued, anodized or parkerized finish. Often parts from different manufacturers won't be exactly the same shade of flat dark earth . 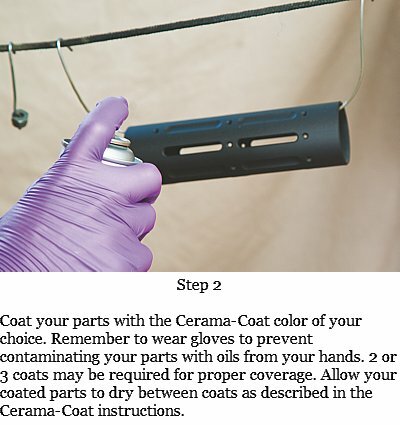 With Cerama-Coat you can color match all your parts. 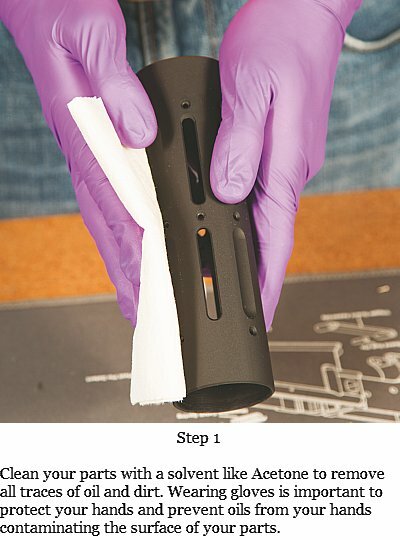 Tipton Vinyl Gloves Medium or Tipton Vinyl Gloves Large to protect your hands and prevent contamination of your parts with oils from your hands. 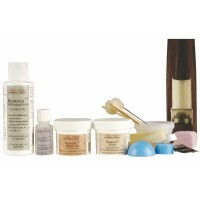 The Miles Gilbert Gunstock Re-Finish Kit matches the very finest finishing materials and supplies wi.. 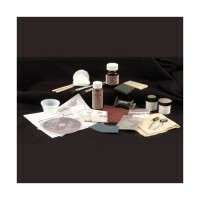 Miles Gilbert Bedrock glass bedding kit will help improve the fit between your stock and action whic..